Waxing treatments in our salon are carried out by a very experienced, friendly and professional therapist specializing in bikini and brazilian waxing. Wherever you might have unwanted hair, we can take care of it, using the most appropriate method, leaving you with silky smooth skin that will remain hair-free for weeks. Threading for Beauty is one of the great spot where we use our thread art to make your eyebrows on shape and remove your unwanted hair from your face. 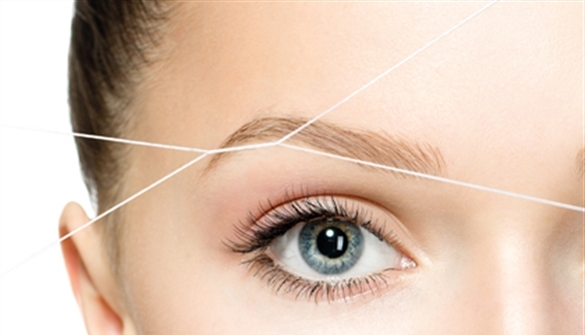 Threading is a rapid growing trend and it is an ancient hair removal technique. This technique uses 100% cotton thread to remove unwanted facial hair.